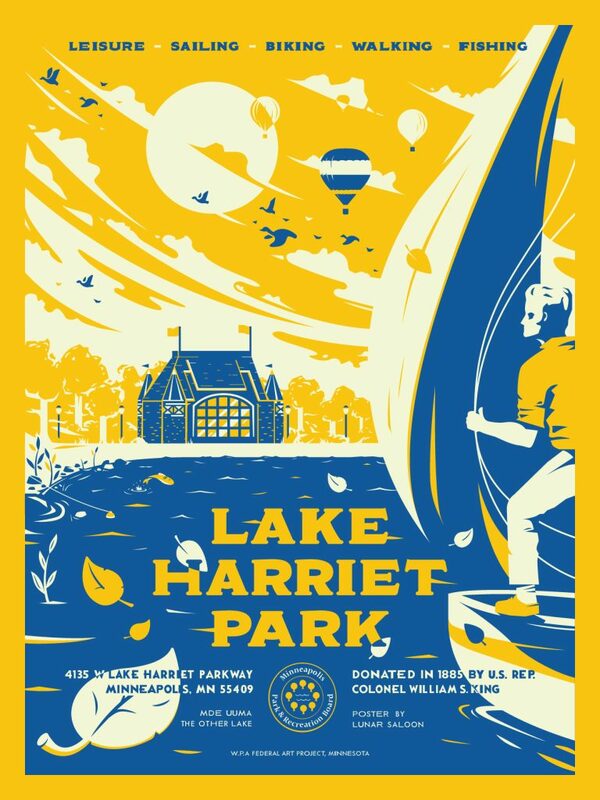 POSTERS for PARKS was staged as a pop-up art gallery at Lakes & Legends Brewing on Thursday, October 20, 2016. 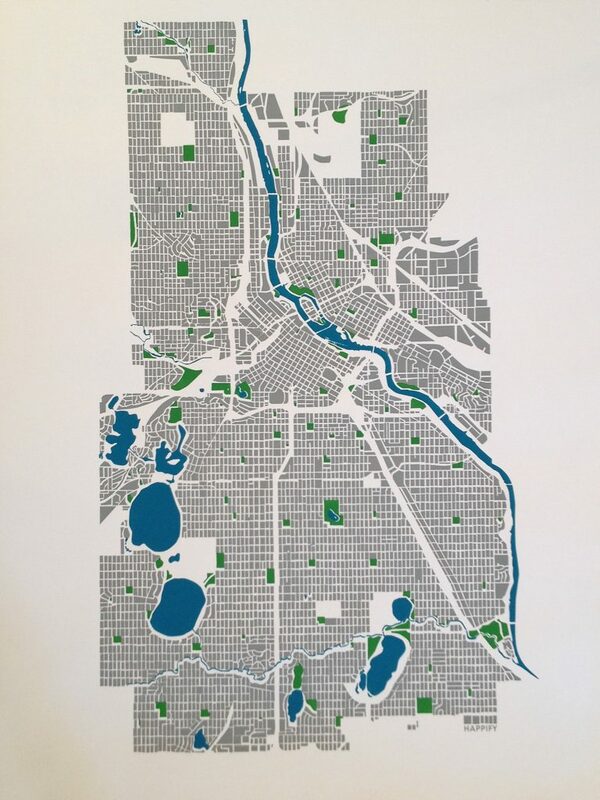 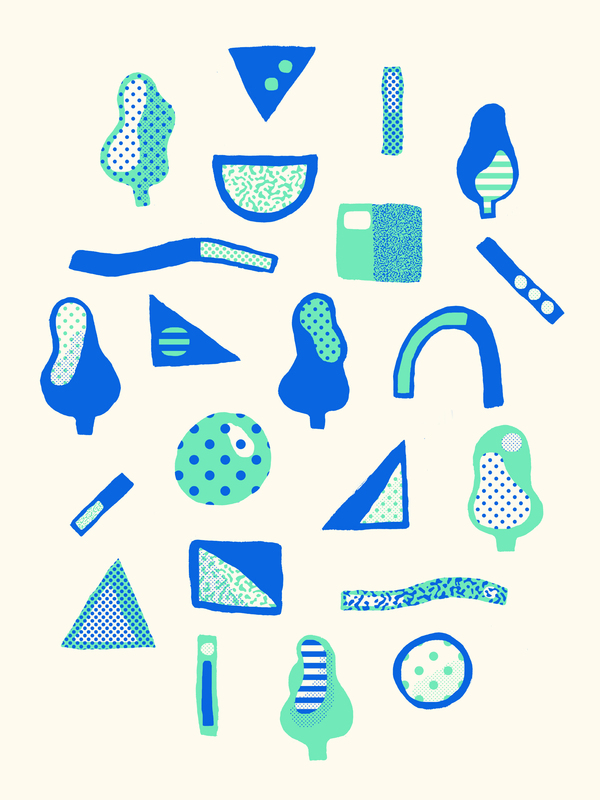 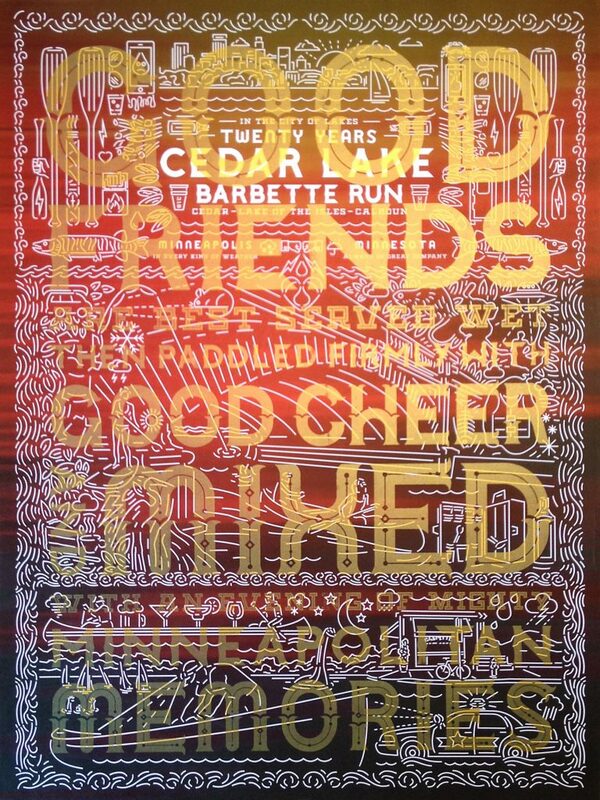 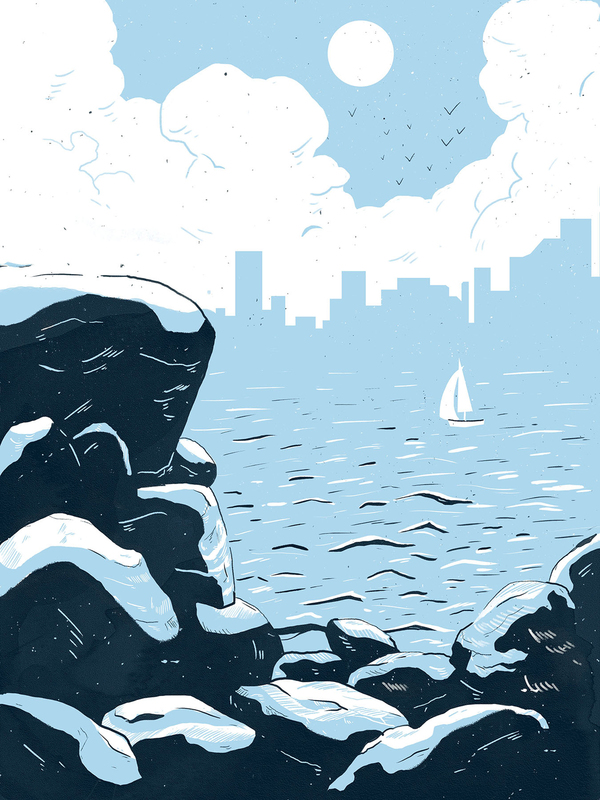 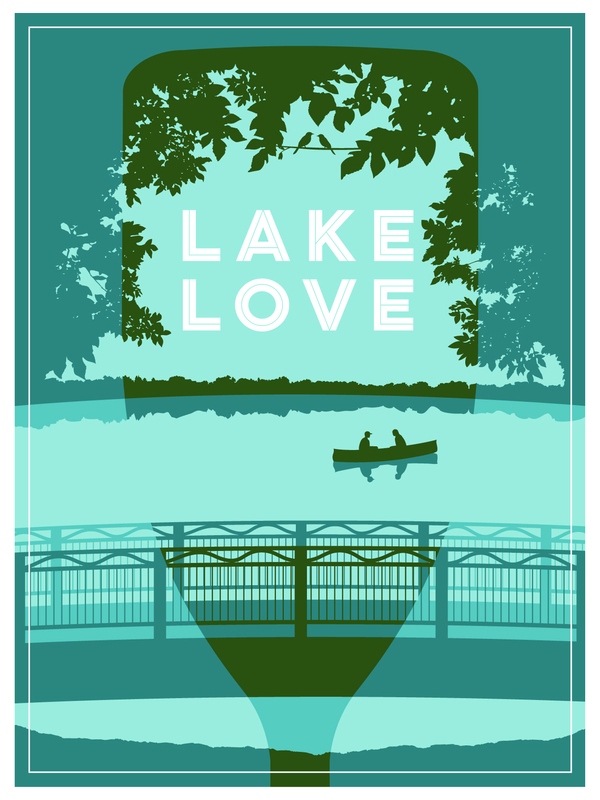 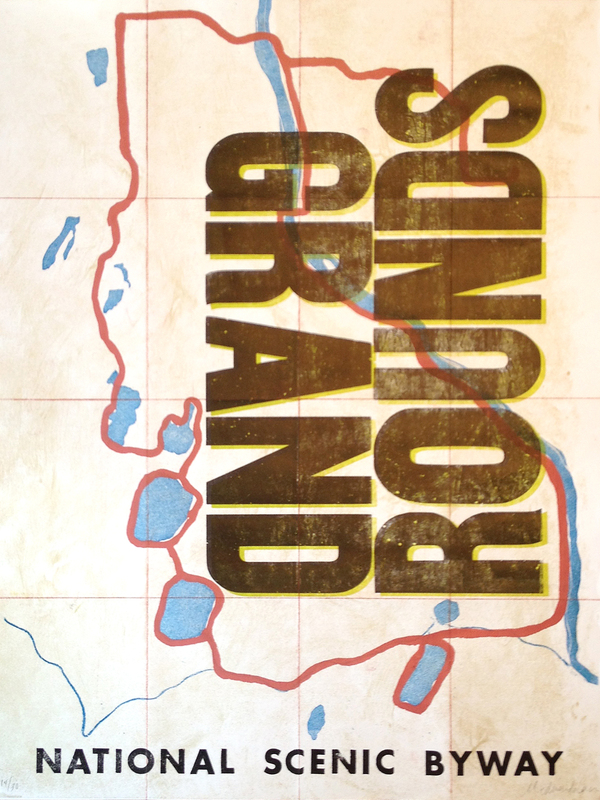 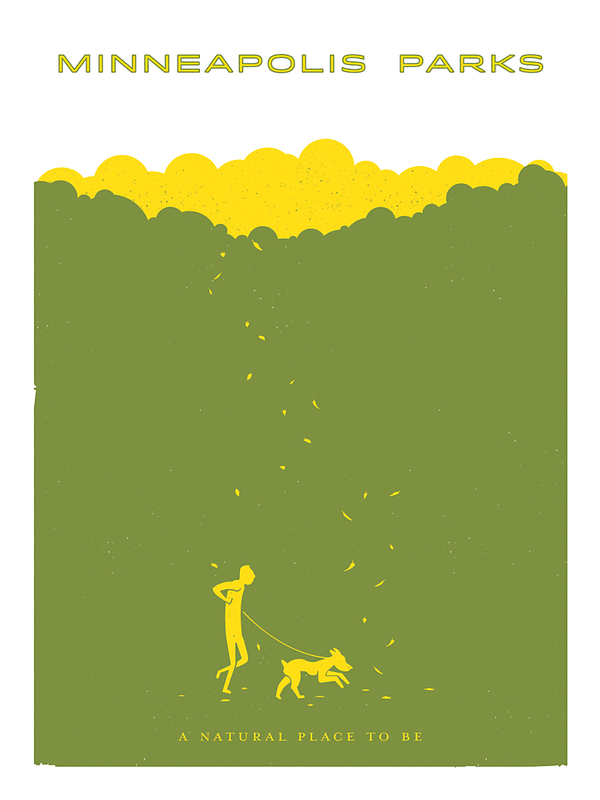 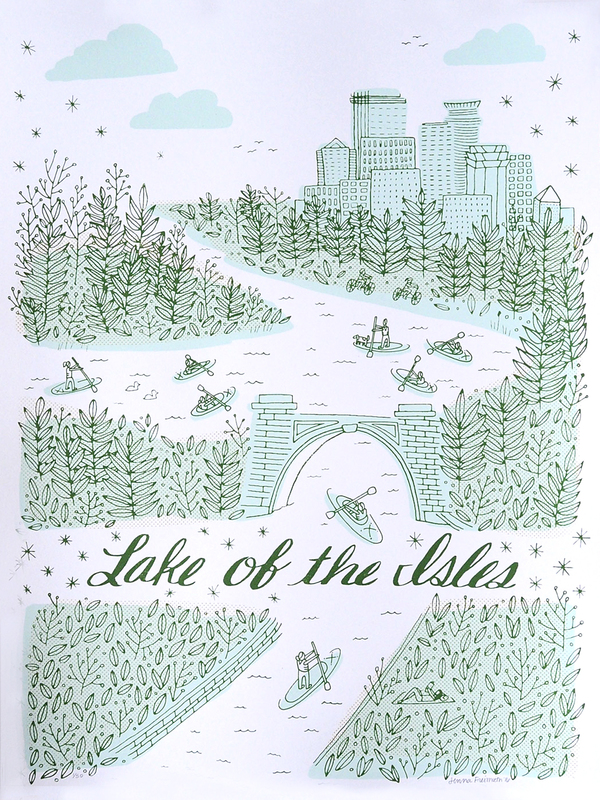 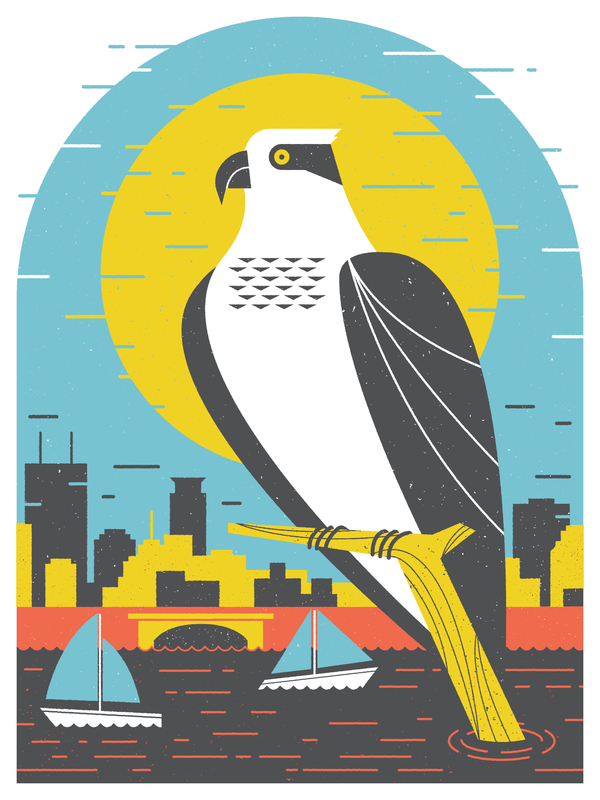 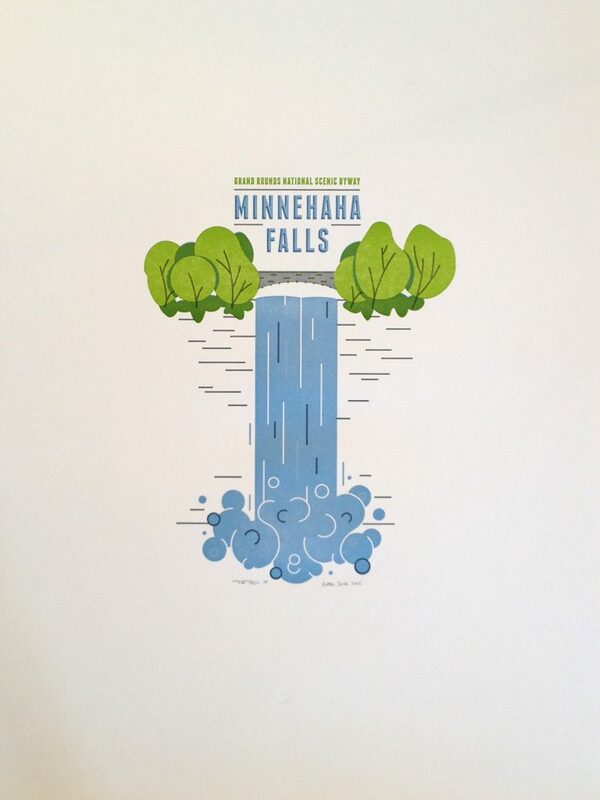 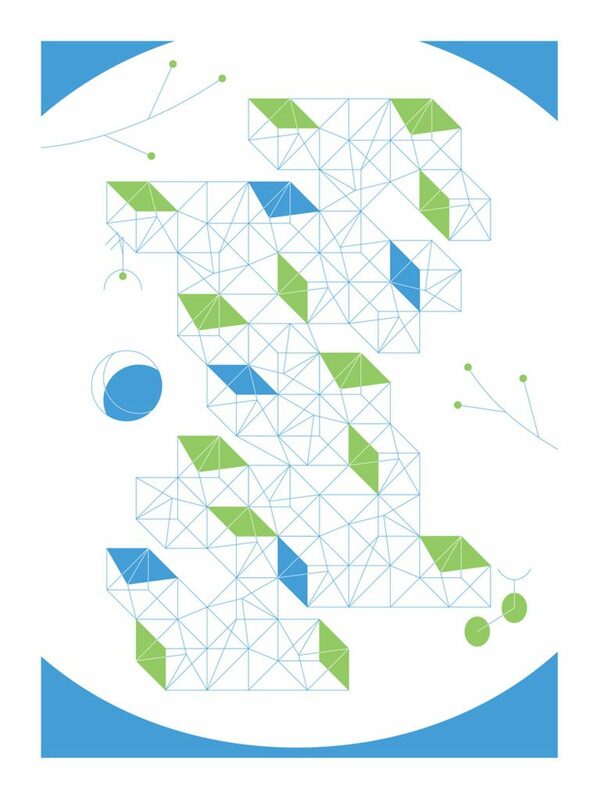 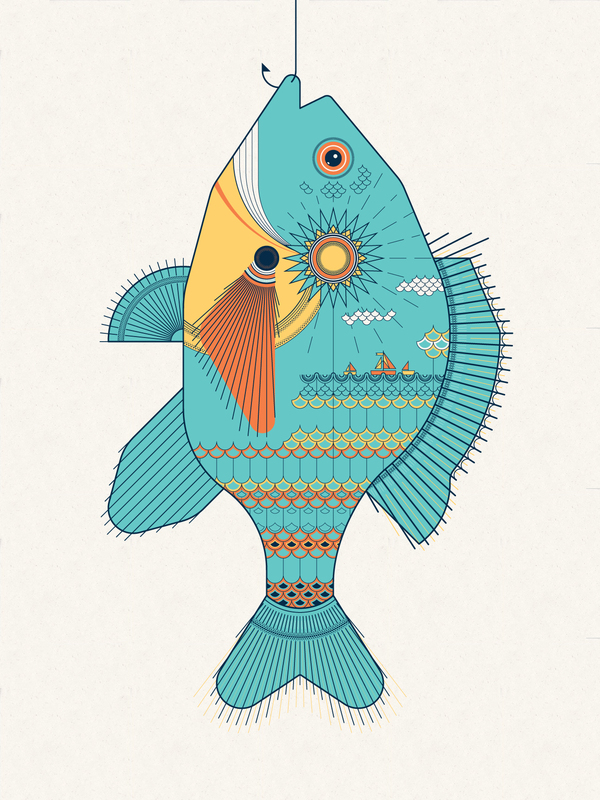 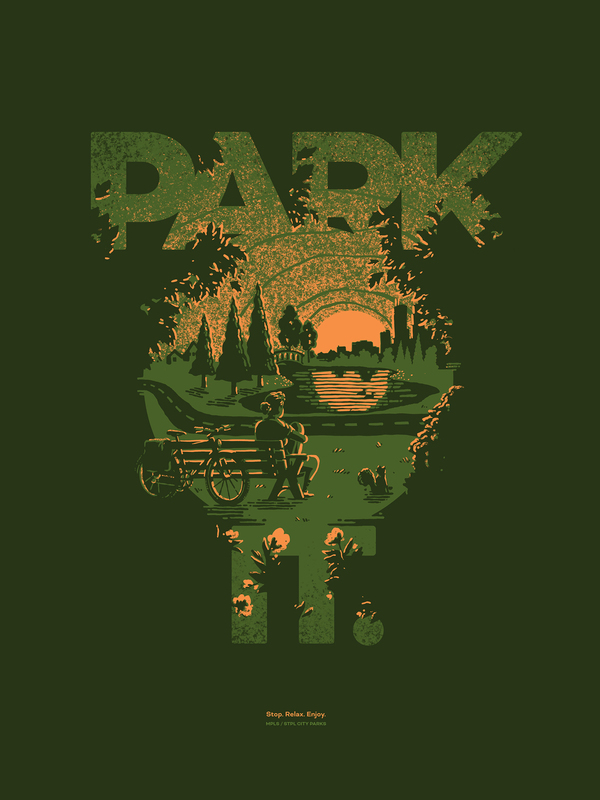 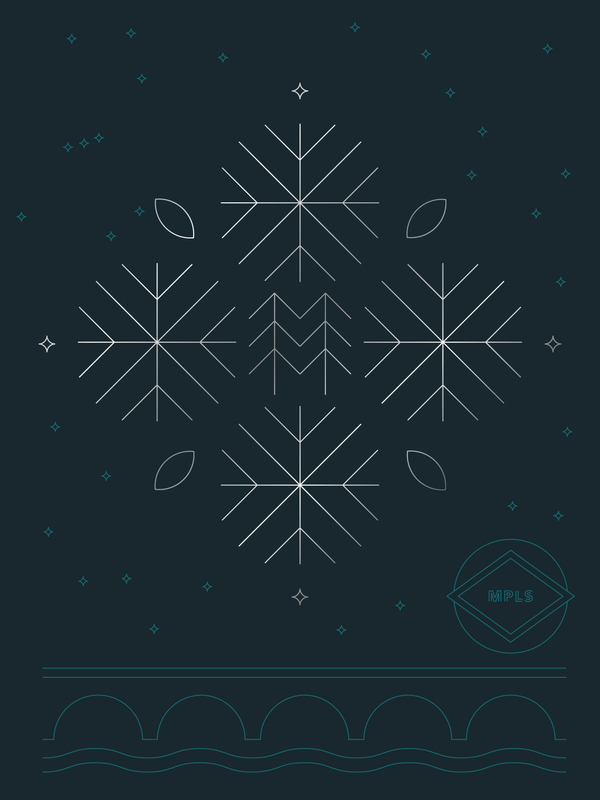 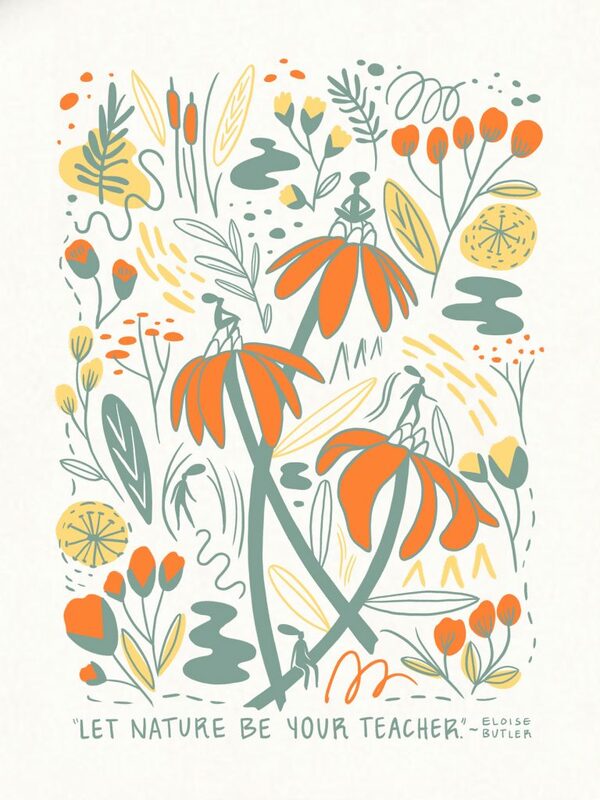 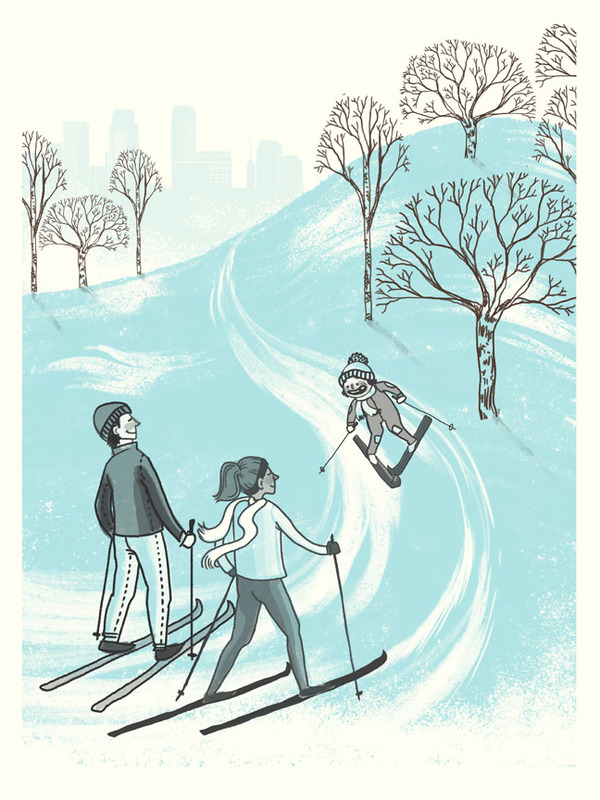 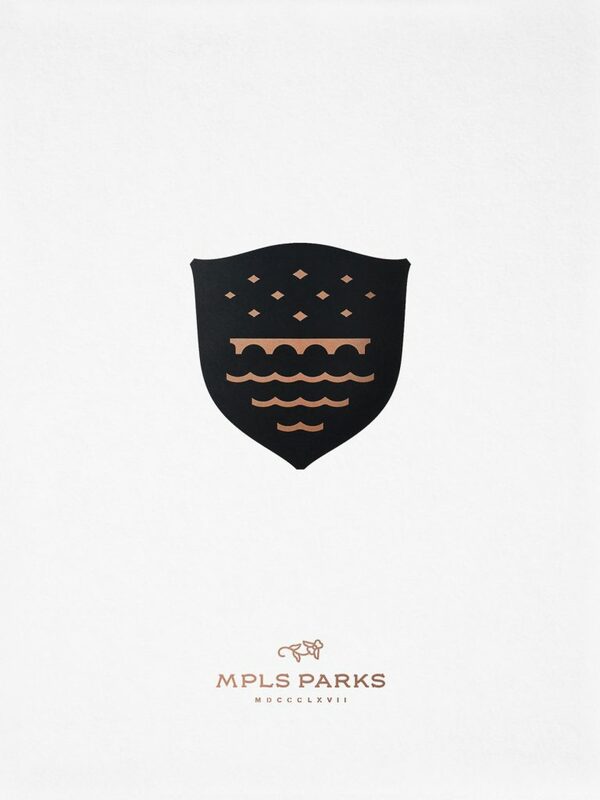 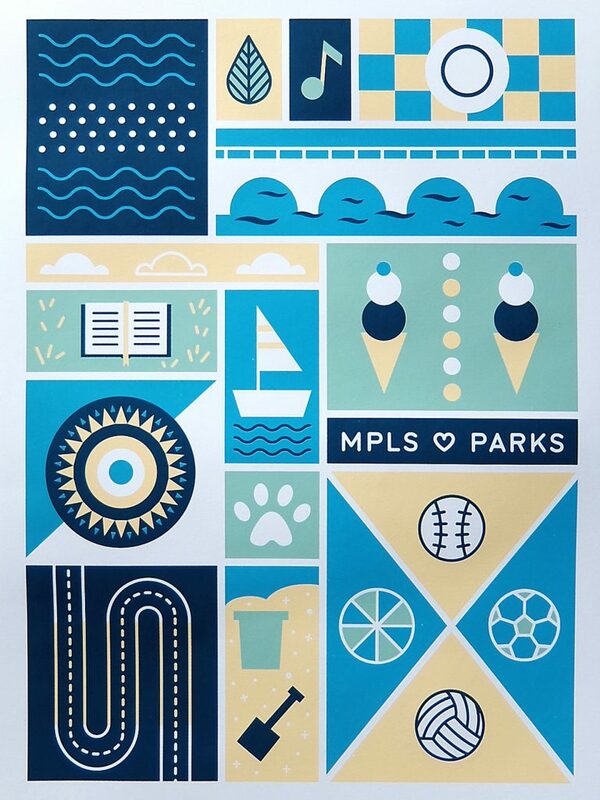 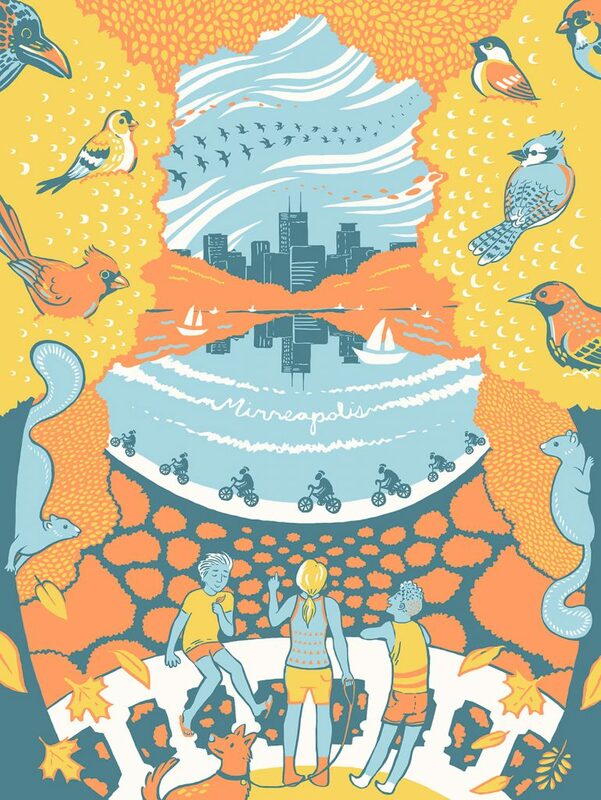 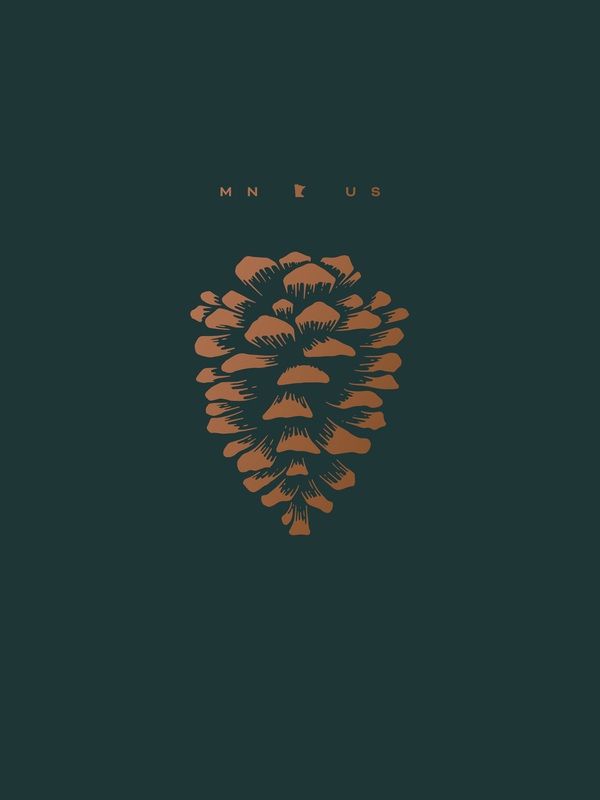 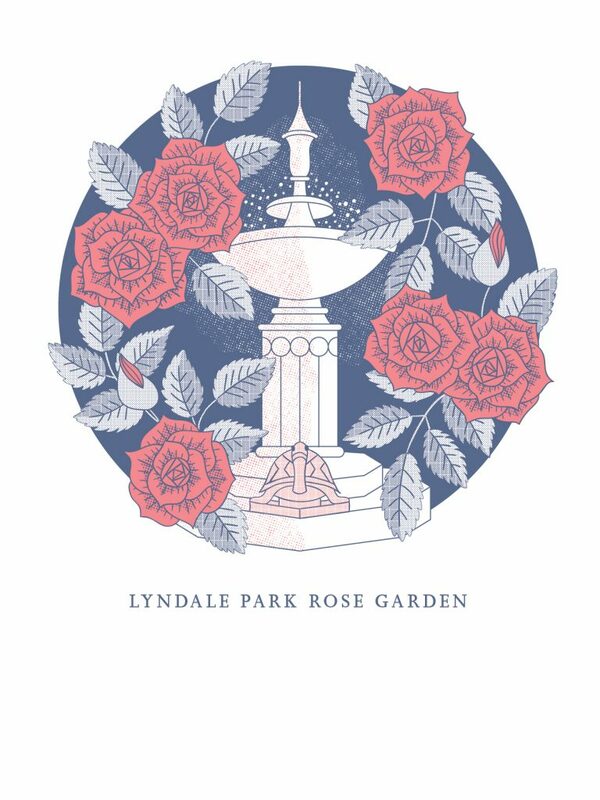 The show featured limited-edition posters from 29 local artists and designers to benefit the Minneapolis park system. 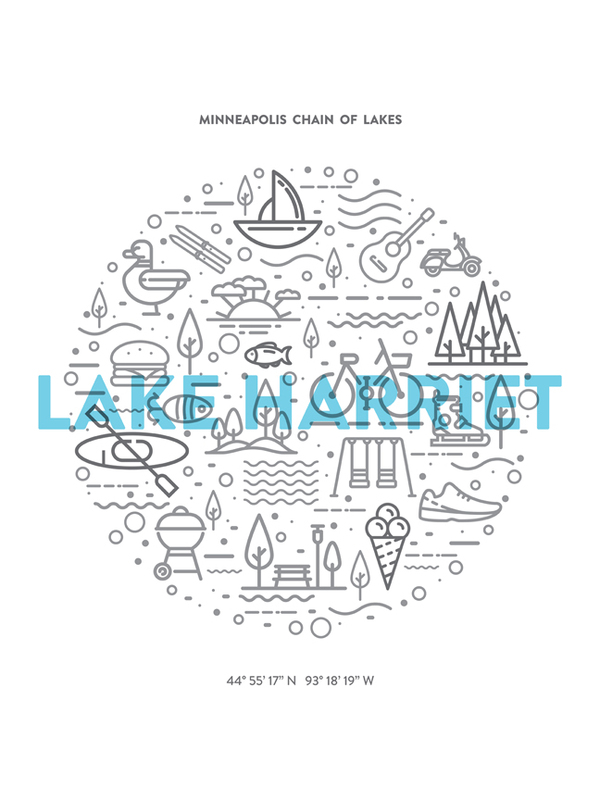 Posters are not available for purchase on this website. 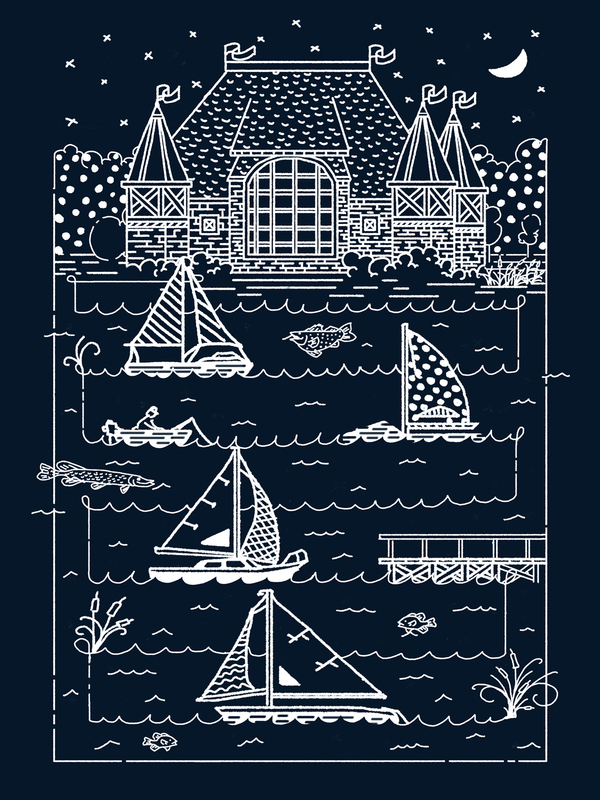 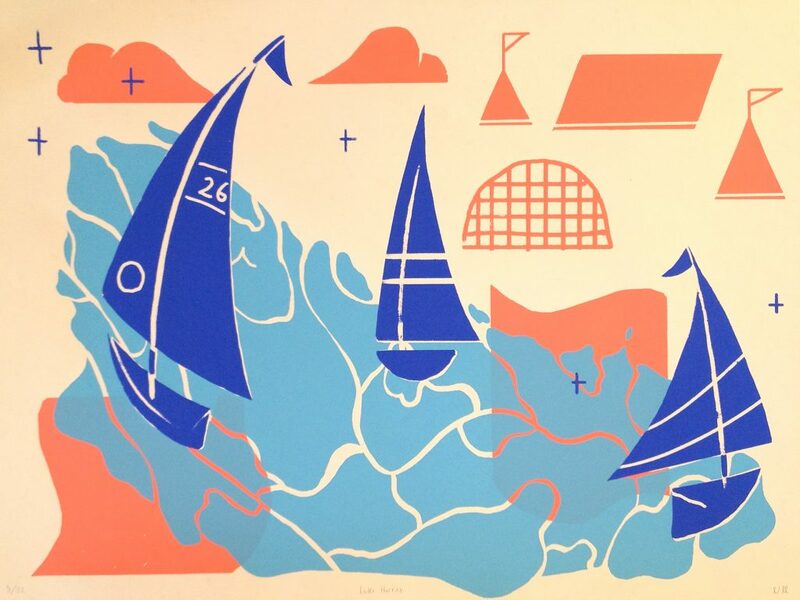 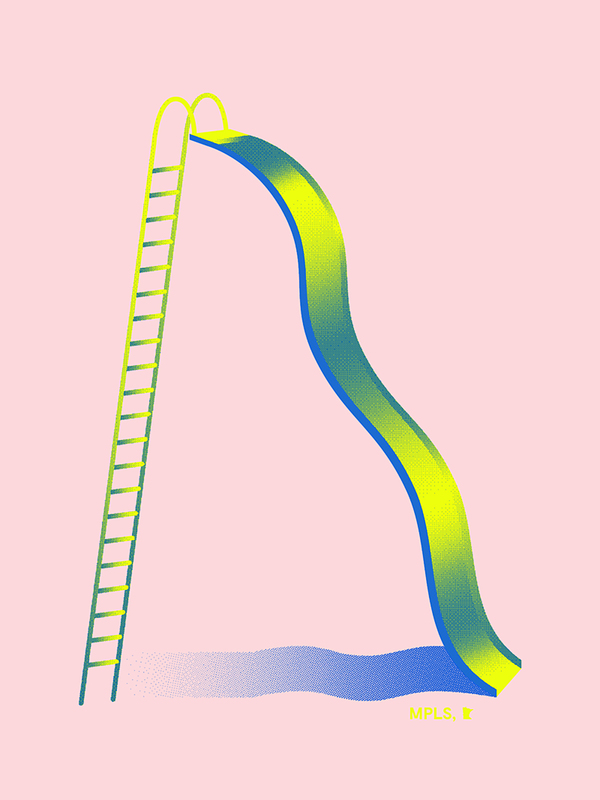 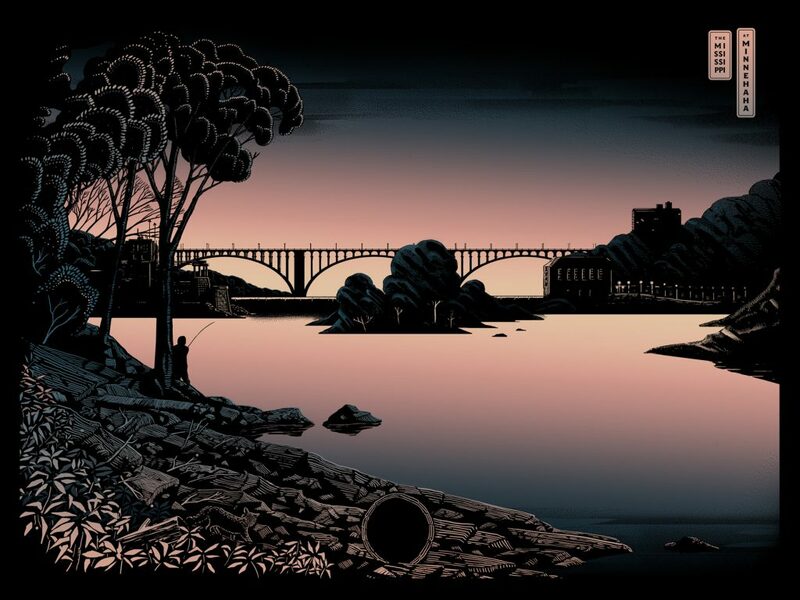 To purchase a poster from this gallery, select the thumbnail image for an expanded view, then contact the artist directly using the link beneath the poster. 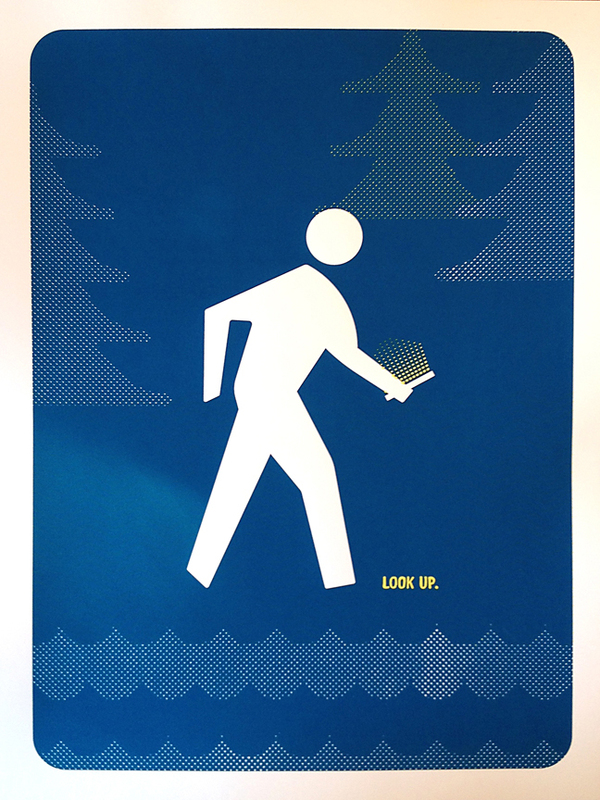 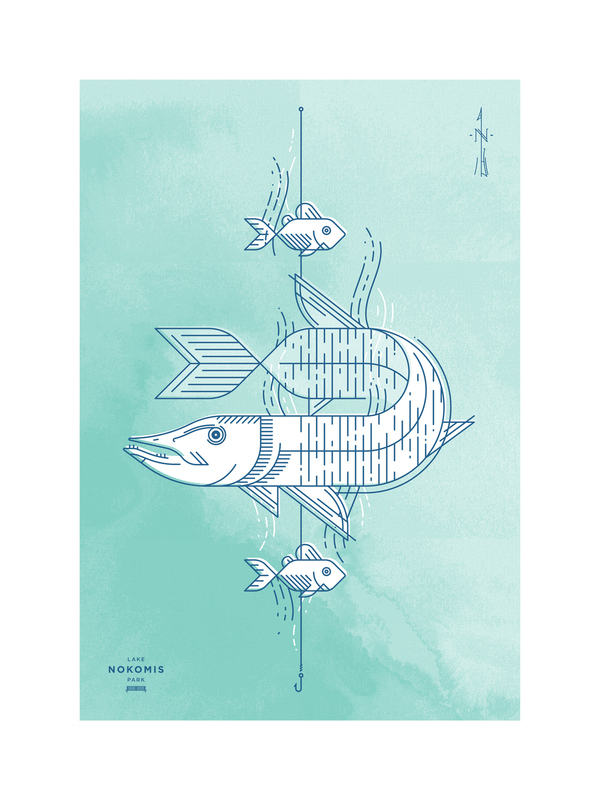 All posters are 18″ x 24″.